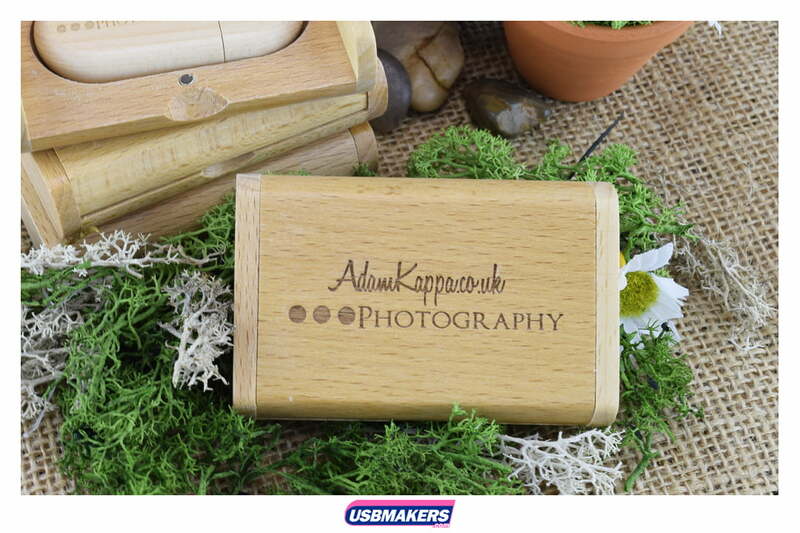 The Wooden Flip box is a high quality green-friendly presentation box, made from high-end recycled wood that delivers a smooth and high quality finish. 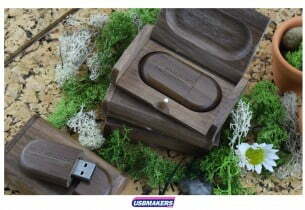 Made in either dark or light wood, The Wooden Flip Box has a smooth cut out insert to house the Wooden Pebble USB Drive. 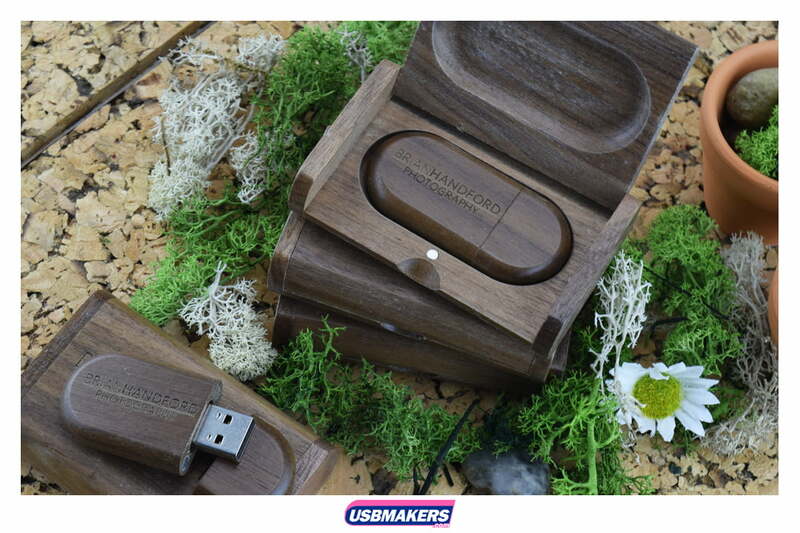 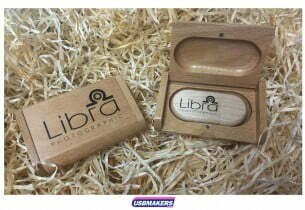 The box is easy to open with a magnetic lid and hinge combination that makes the perfect collectable package for storing your wooden USB. 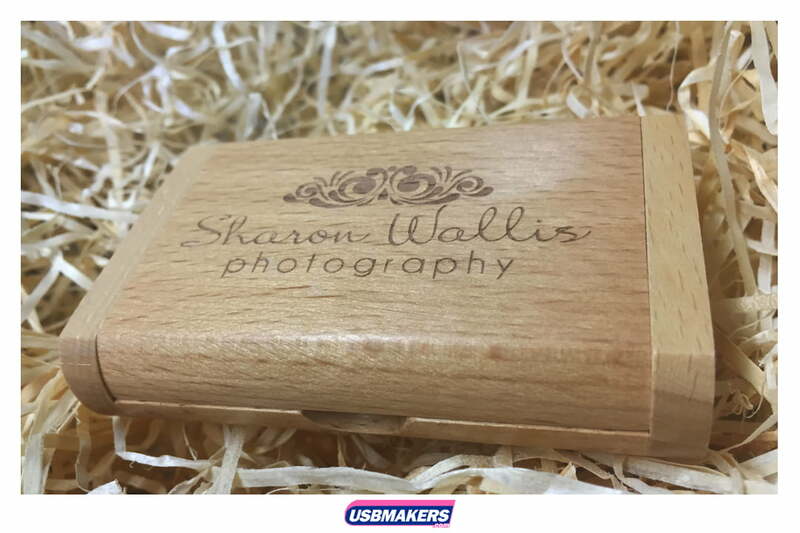 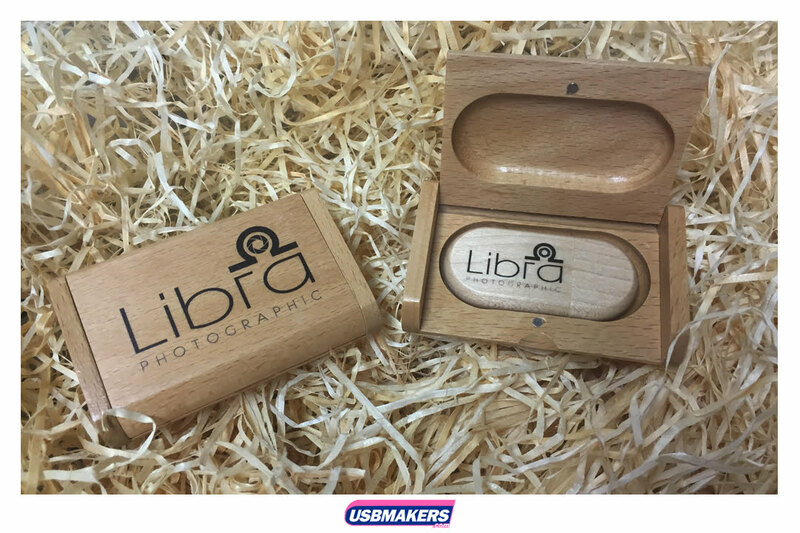 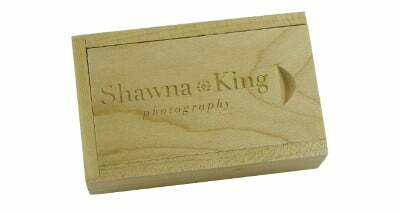 You can engrave your box to match your wooden USB stick; or print in 1-4 spot colours for an eye-catching result on the box’s large print surface area. 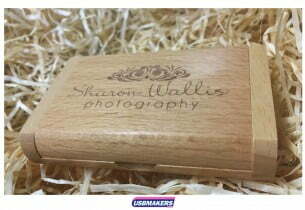 Its eco-friendly design makes it a great talking point and is proving a favourite with photographers.